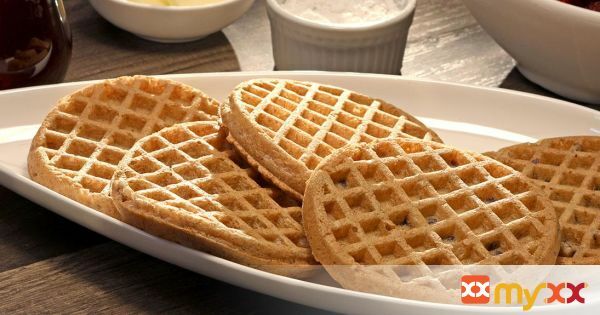 Waffle Bar- waffles with your choice of toppings. Great for kids! 1. Prepare the waffles according to package instructions. 2. Serve and enjoy with syrup, butter, powdered sugar, berries, and any other toppings you like.